New to the Oceana Group, this fantastic Italian Café offers informal dining on the East Cliff of Bournemouth with spectacular sea views. Homemade Pizza from the Italian Chef headlines the menu, accompanied by boards, pasta of the day, paninis and other Italian delights. 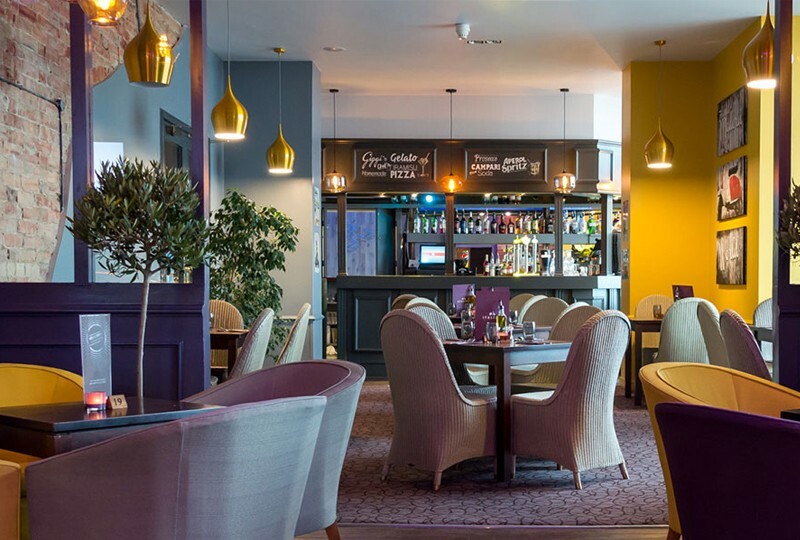 This Elite deal allows you to enjoy this newly refurbished hotel and sample the delights of the Authentic Italian menu. The deal includes any two starters, any two pizza or pasta dish and two barista coffee for two diners. Limited availability first come first serve. 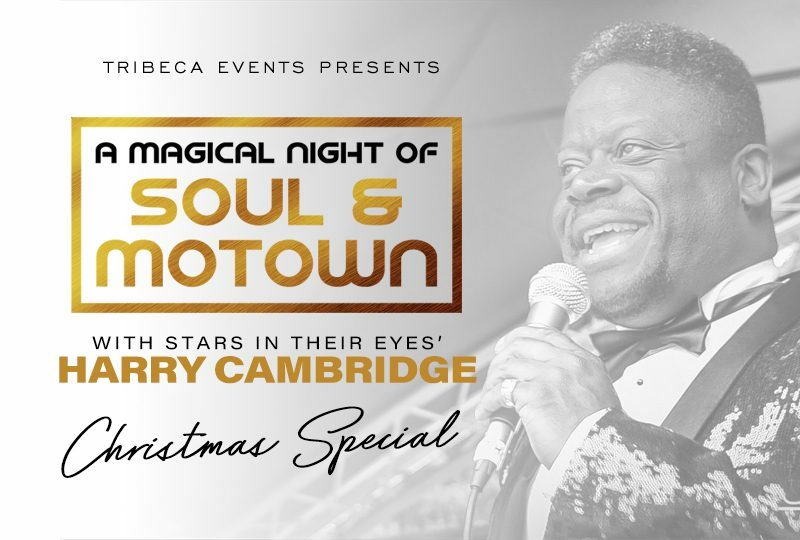 A Magical Night of Soul & Motown starring Harry Cambridge!